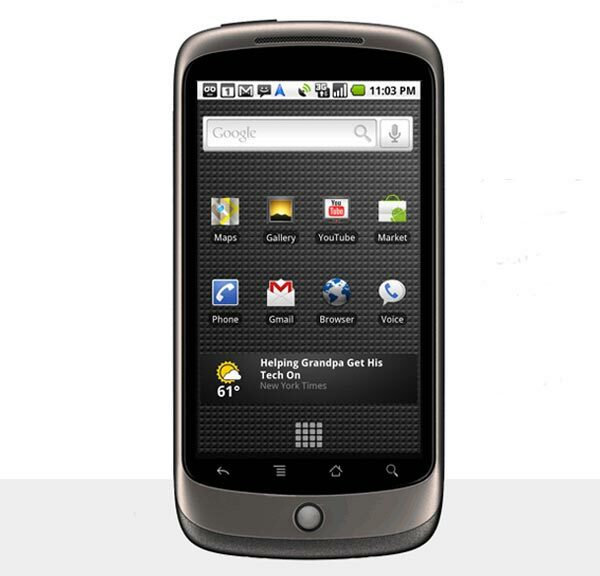 Google [GOOG] has reduced the price of upgrading to the Nexus One for T-Mobile customers from $379 to $279 after a number of T-Mobile customers complained about the high upgrade price. Customer who paid the $379 to upgrade the mobile phone to the new Google Nexus One will now get a refund of $100, and new customer who wish to upgrade will now pay $279. If you are taking out a new contract with T-Mobile the Google Nexus one will cost you $179, but watch out for the high Nexus One cancellation charges, the best deal still seems to be buying the Nexus One SIM free for $529.